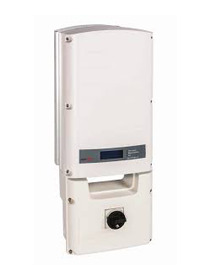 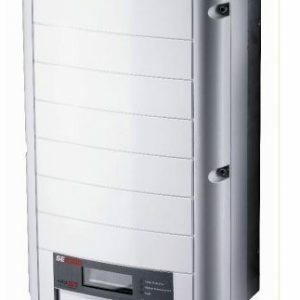 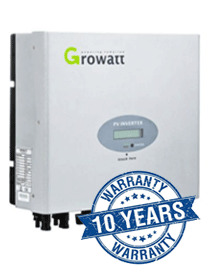 Growatt 1000-3000 inverters are designed for specifically for residential rooftop applications. 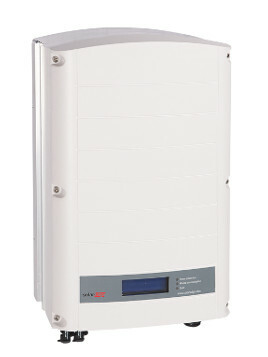 With a maximum efficiency of 97.3% and wide input voltage range, this robust inverter is perfect for most domestic installs This Growatt Inverter also has Transformerless GT topology, a compact design MTL – String, is easy to install, is covered by a comprehensive warranty program. 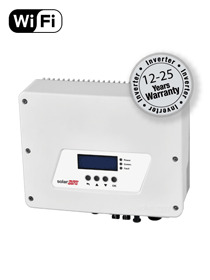 Comes with 10 year warranty. 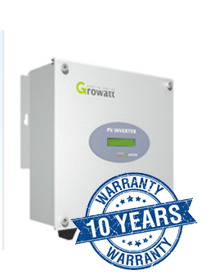 Please note that this particular Growatt inverter does not have a DC isolator built in. 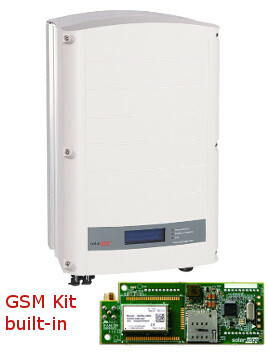 The product datasheet is in the process of being updated.